Description: Use to increase Your strength by 10% for 5 minutes. 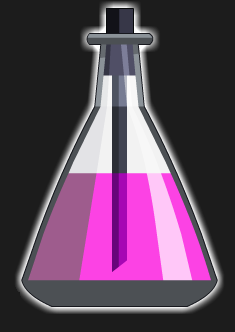 Used for merging Stinging Elixir. Thanks to Gengstupid and Malak93.